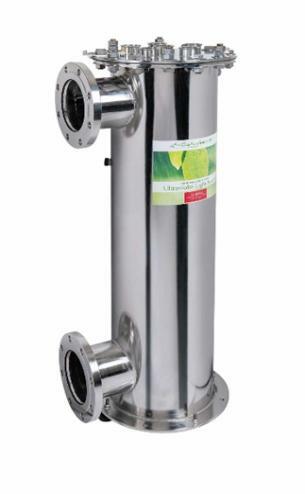 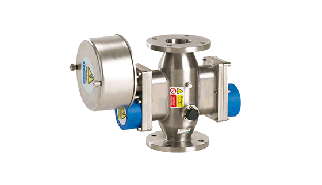 Specify the Echo Flow for your facility! 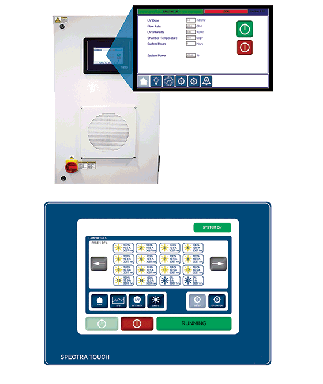 basic controls to full plant and system integration. 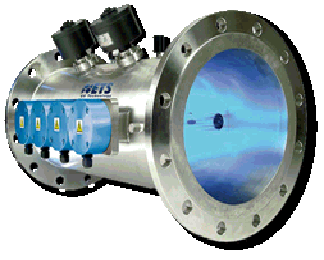 ETS medium pressure UV units. 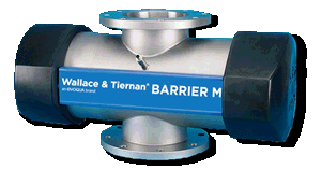 Value Driven Medium Pressure Technology.